Stay active with Viking Fitness! These high energy clinics are where Boot Camp meets Ninja Warrior. 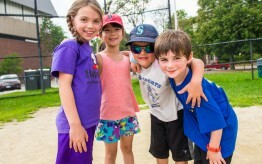 Kids will engage in a variety of activities that improve cardiovascular fitness, strength, and agility. 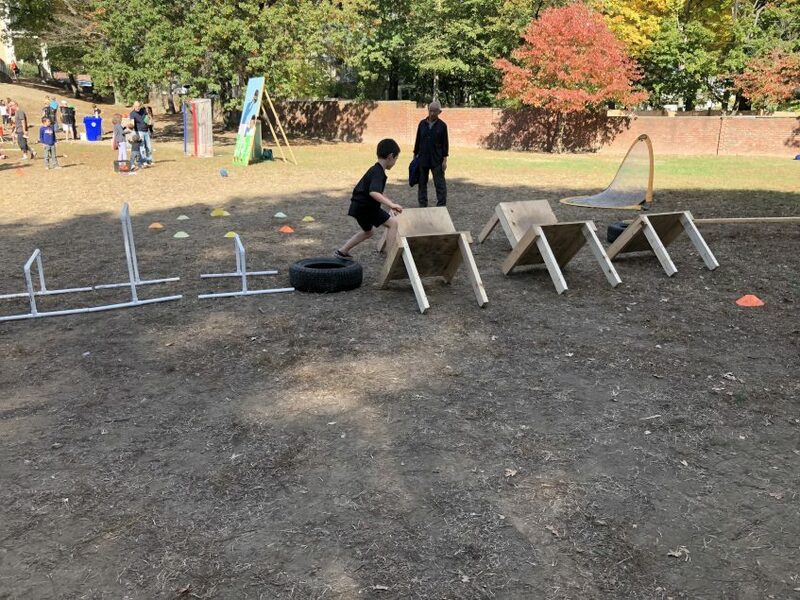 During each clinic, kids will perform a specific set of exercises that will help them tackle the Viking Ninja Warrior obstacle course at the conclusion of each class. Fitness is made fun by supporting coaches who engage the campers ensuring everyone stays on task and improves. All participants receive a Viking T-Shirt.